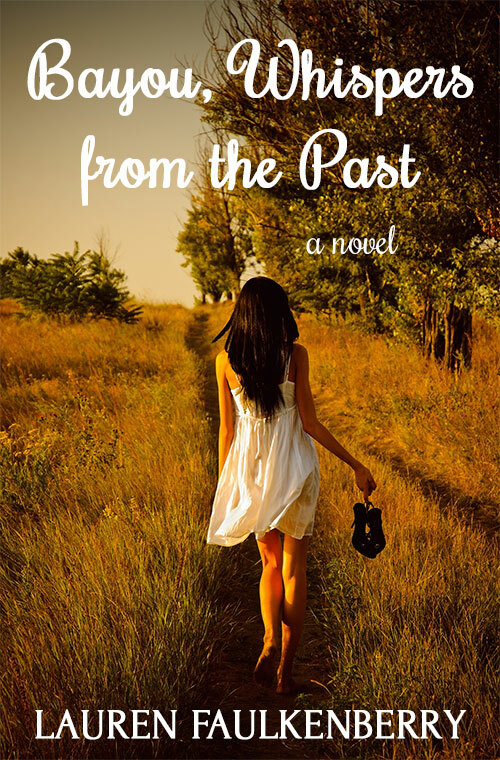 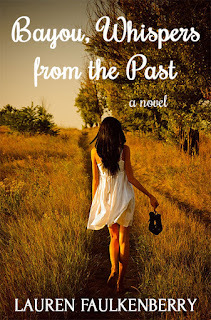 Bayou, Whispers from the Past by Lauren Faulkenberry is now available in paperback and ebook on Amazon! 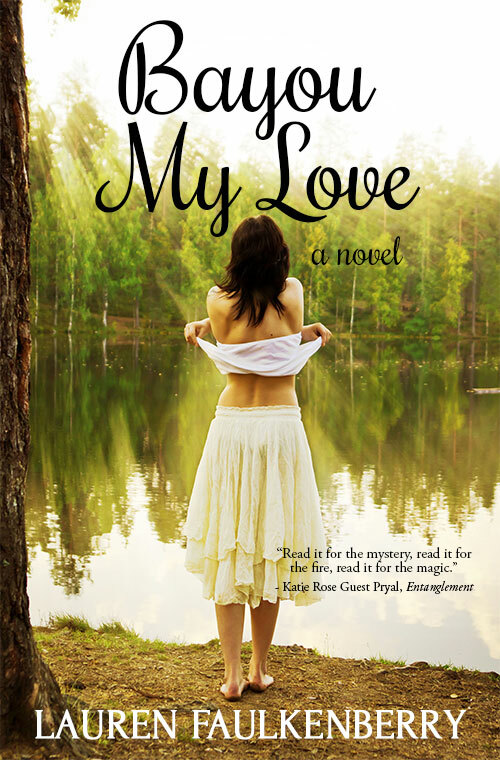 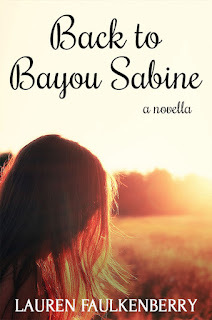 The novel, which continues the story of Enza, a young woman grappling with family secrets in the bayous of Louisiana, may be read as part of the Bayou series (Bayou My Love and Back to Bayou Sabine) or as a standalone book. 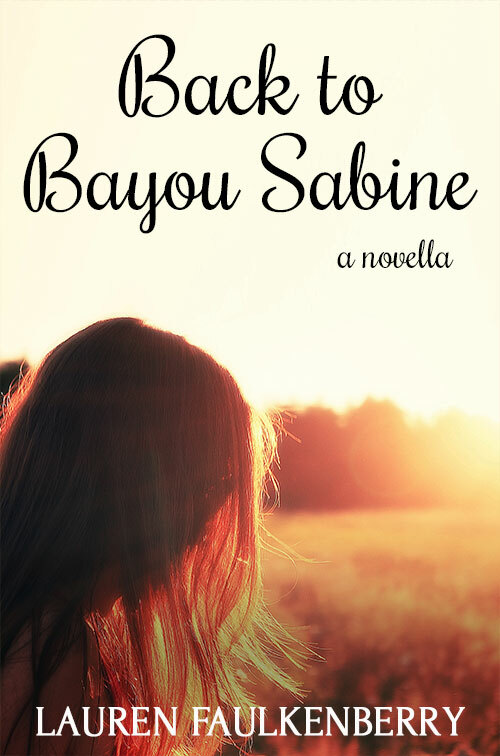 Find Bayou, Whispers from the Past on Amazon!